Swamps, marshes and other wetlands are beginning to be recognised as a countrys green jewels, even in a tropical paradise like Mahé Island here in the Seychelles, with its stunning beaches and dramatic granite outcrops. “Wetlands are one of the worlds richest ecosystems on the planet,” said Joel Morgan, minister for environment, natural resources and transport, Republic of Seychelles. “We islanders live closer to nature than many others and we have long understood the importance of wetlands and environmental services and resources they provide us with,” Morgan said at the first-ever World Wetlands Week. Normally, World Wetlands Day is Feb. 2, but this year the Ramsar Convention, an intergovernmental treaty on conservation and wise use of wetlands and their resources, is celebrating wetlands around the world throughout the entire week. 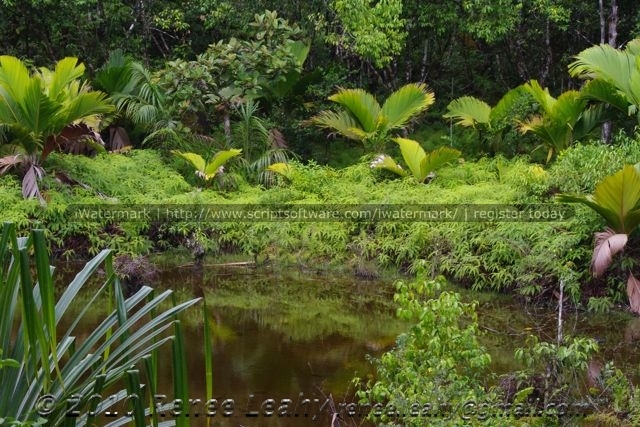 The Seychelles were chosen for the global launch of World Wetlands Week because they exemplified the Ramsar principle of wise use successfully balancing tourism, development, food security and biodiversity, said Anada Tiega, secretary general of the Ramsar Convention. 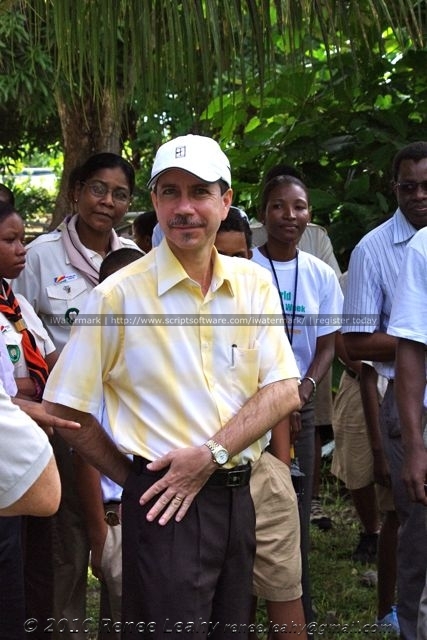 “The Seychelles has done a good job implementing the Ramsar Convention,” Tiega said in the opening ceremony. The Seychelles Islands are a tropical archipelago 1,800 kilometres off the east coast of Africa with a population of just 85,000 people. They comprise 115 islands – the Inner Islands are tall and granitic and the outer low-lying comprise coralline cays, atolls and reef islands. Although generally small in size, wetlands of various kinds can be found on most islands. Uxbridge, CANADA, Jul 21 (IPS) – Wetlands are dangerous, scientists say, in the sense that they are ticking carbon bombs best left alone. To help stave off extreme climate change, existing wetlands should be enhanced and new wetlands created so they could capture more carbon. “Wetlands hold massive stores of carbon — about 20 percent of all terrestrial carbon stocks,” said Eugene Turner, a leading wetlands expert at Louisiana State University’s Coastal Ecology Institute. 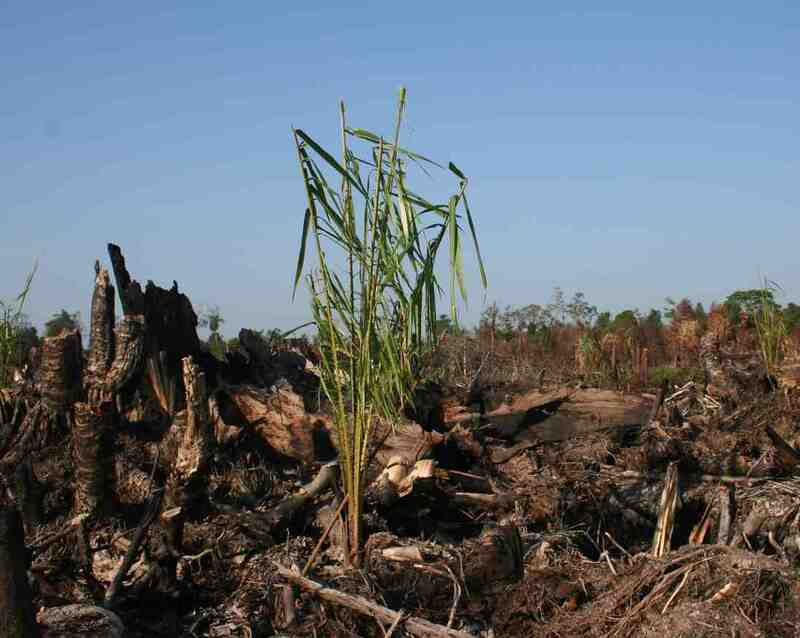 However, wetlands, including peatlands, continue to be converted to other uses around the world, resulting in large emissions of carbon and methane, a potent greenhouse gas that has 21 times the warming impact of carbon dioxide. By itself, climate change is already degrading wetlands, especially in the Arctic and near Arctic regions where the once permanently frozen peatlands are thawing, Turner told IPS prior to the opening of the Eighth INTECOL International Wetlands Conference in Cuiaba, Brazil on Monday.